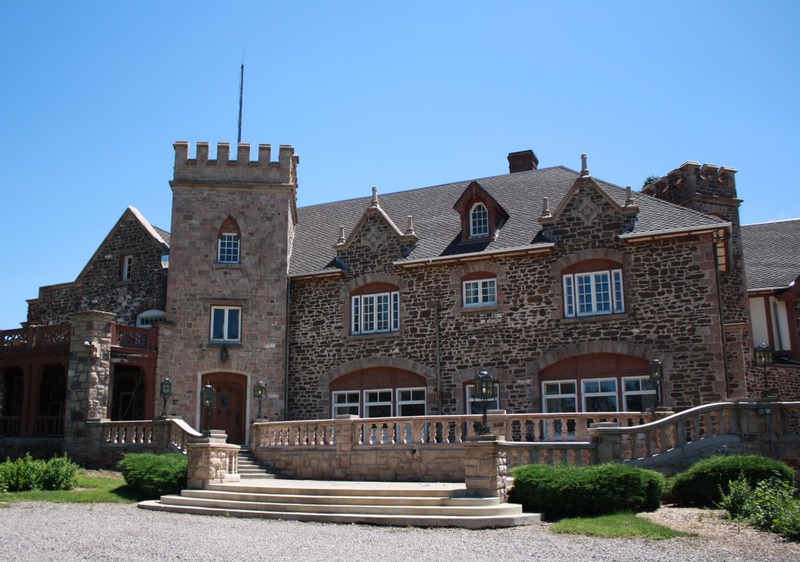 The Highlands Ranch Mansion will reopen in June of 2012. 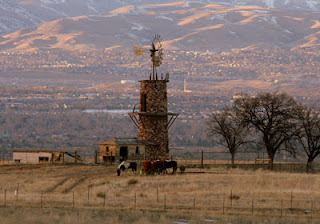 The Metro District has launched a new website with updates and pictures: www.highlandsranchmansion.com. Before it closed for remodeling the 120-year-old mansion mostly held community events. When it reopens, it will be an amazing venue for hosting weddings and other private events. Pricing information is on the website. Lottery applications will be accepted Wednesday, September 14 through Friday, September 30, and the drawing will be held Monday, October 3, 2011 for reservations through January 2013. We went to an event at the mansion last summer and took part in a tour of the entire building. It was beautiful but definitely needed updating. The Metro District is doing everything they can to keep all of its historic charm. I am so excited to see the Highlands Ranch Mansion next summer! The Highlands Ranch 30th Anniversary concert is Thursday, September 1st. The Nacho Men will be performing at Civic Green Park from 6:30pm - 8:00pm. Admission is free :) In the past few years Highlands Ranch has received national recognition for being an amazing place to live. Business Week ranked HR 7th for America's Best Place to Raise your Kids, Forbes ranked HR 20th for The Best Places to Move, and Money Magazine ranked HR 12th for The Best Places to Live. One of the things I love about Highlands Ranch is although it has over 93,000 residents it still has a small town feel because everyone is so friendly! Join our community and celebrate Highlands Ranch! 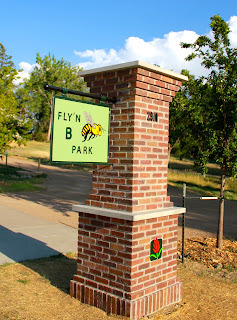 August 11th from 3:30pm - 5:30pm is the Dedication for the newest park in Highlands Ranch, Fly'n B Park! This historic park is located in the northwestern part of Highlands Ranch at 2910 W. Plaza Drive. Many farmers and ranchers have called this area home, because of its proximity to the High Line Canal Trail. Johnny Bowen called it, "The best little cattle ranch in Colorado!" Park Rangers will be on site to explain the park's history. The Metro District has preserved 20 acres of Fly'n B Park. It has a stocked fishing pond, picnic shelters, and plenty for the kids to enjoy! Come out and explore this wonderful park.